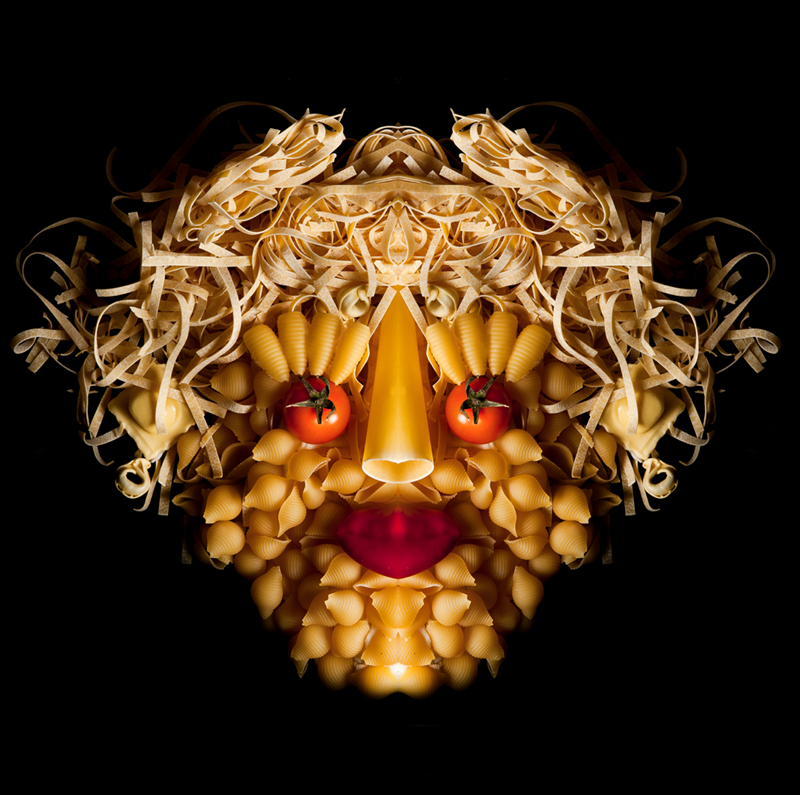 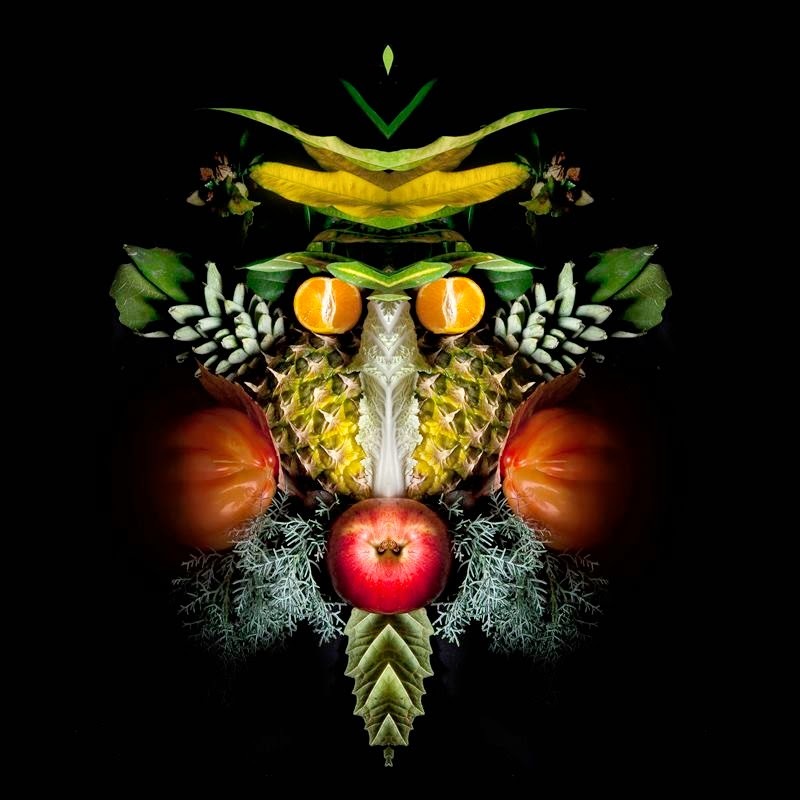 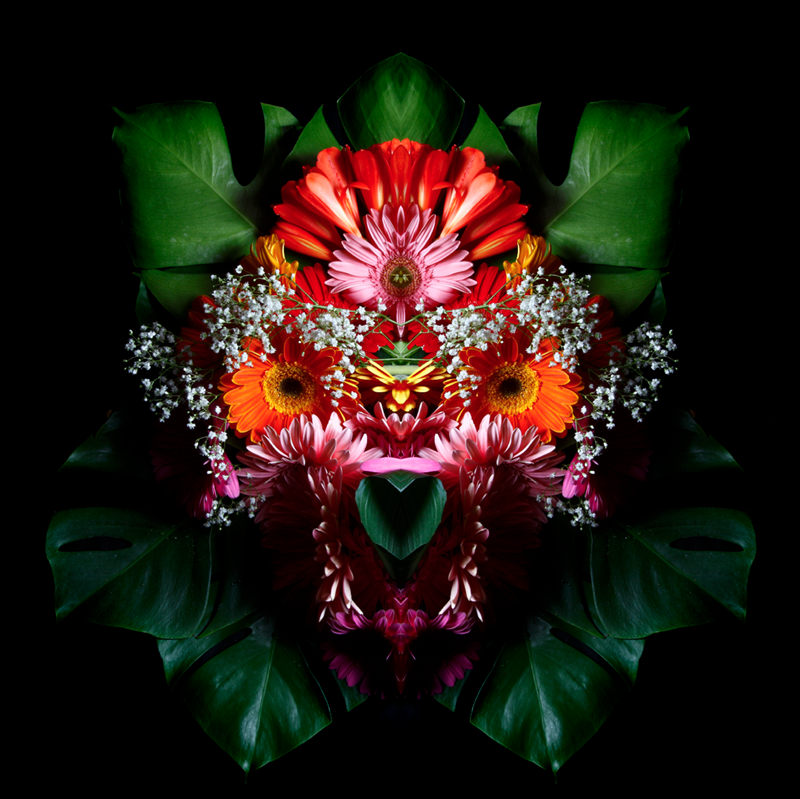 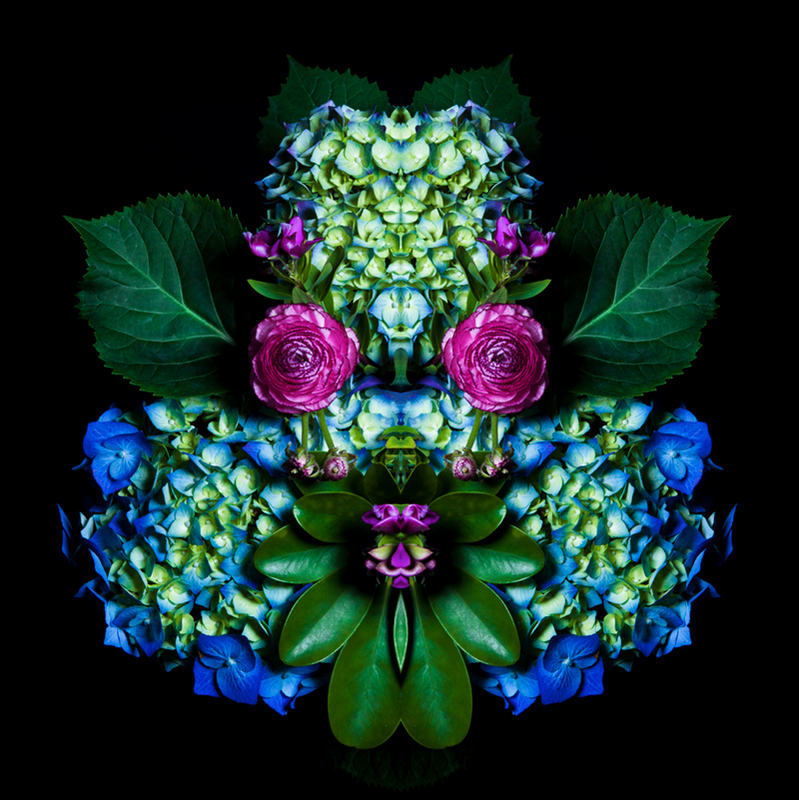 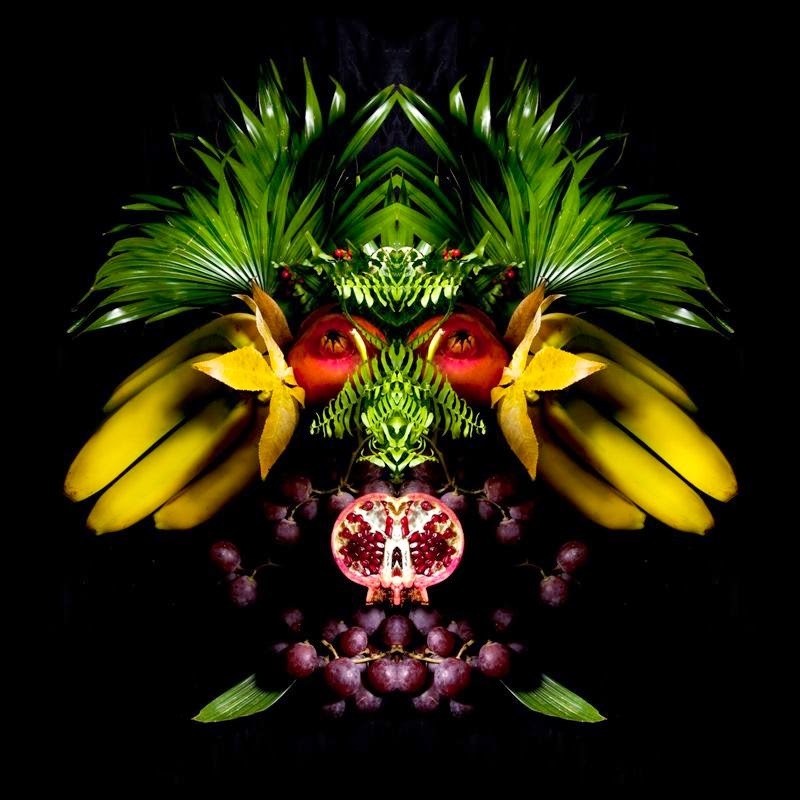 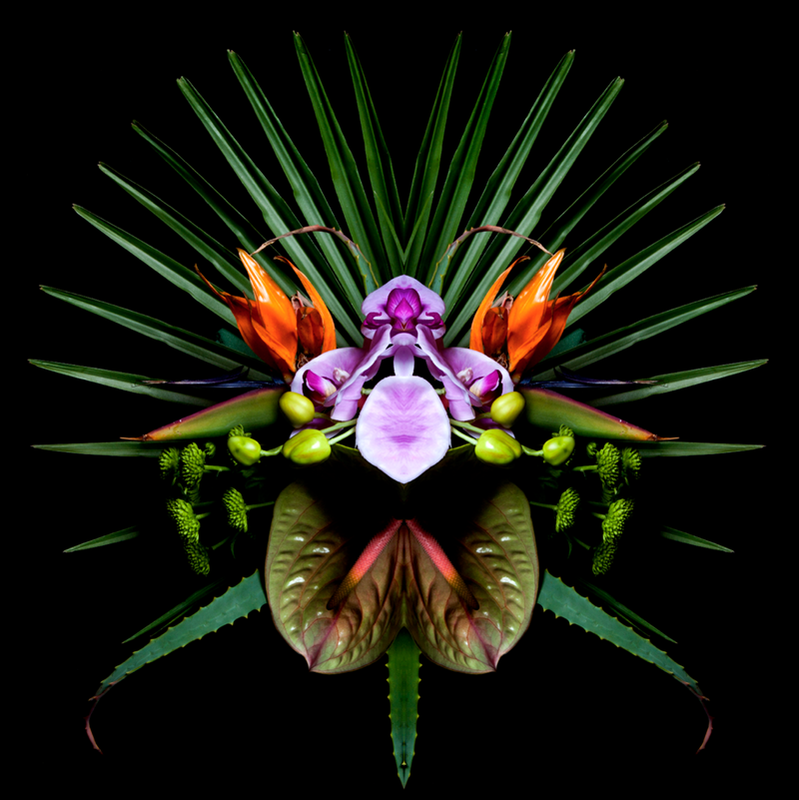 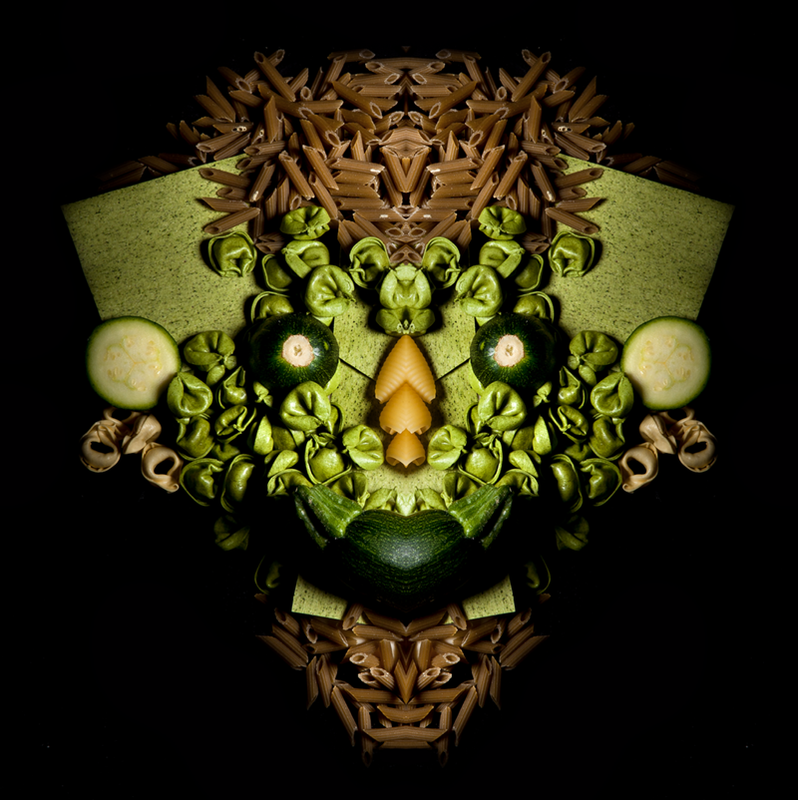 Totems of fruits and vegetables — Stunning creation by Photographers Carolina Amoretti and Matteo Abbo on which you can see vegetarian totems. 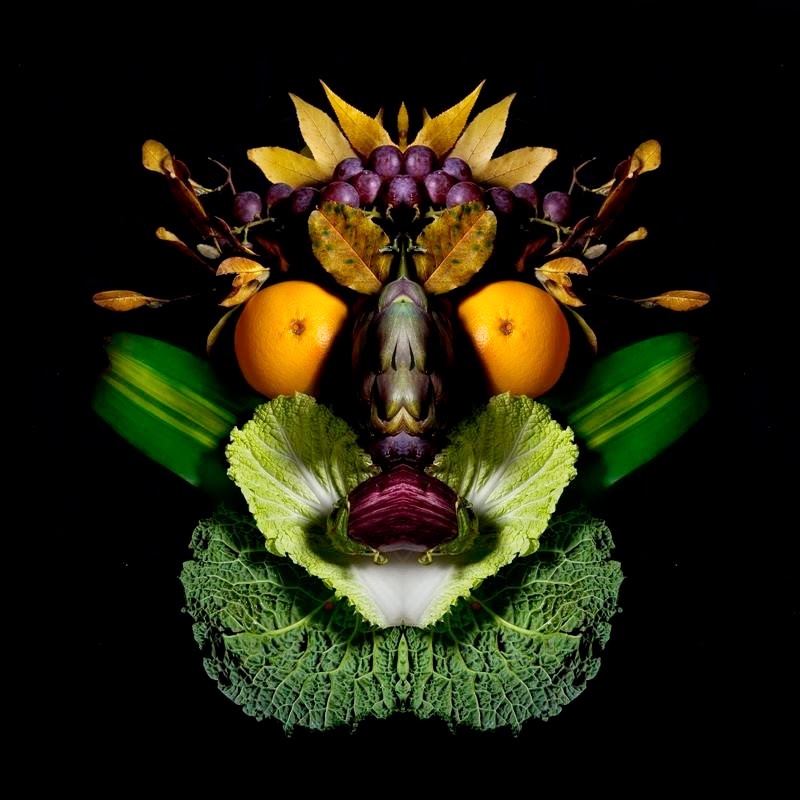 Original masks for men and animals made entirely of vegetarian foods, ie fruits and vegetables. 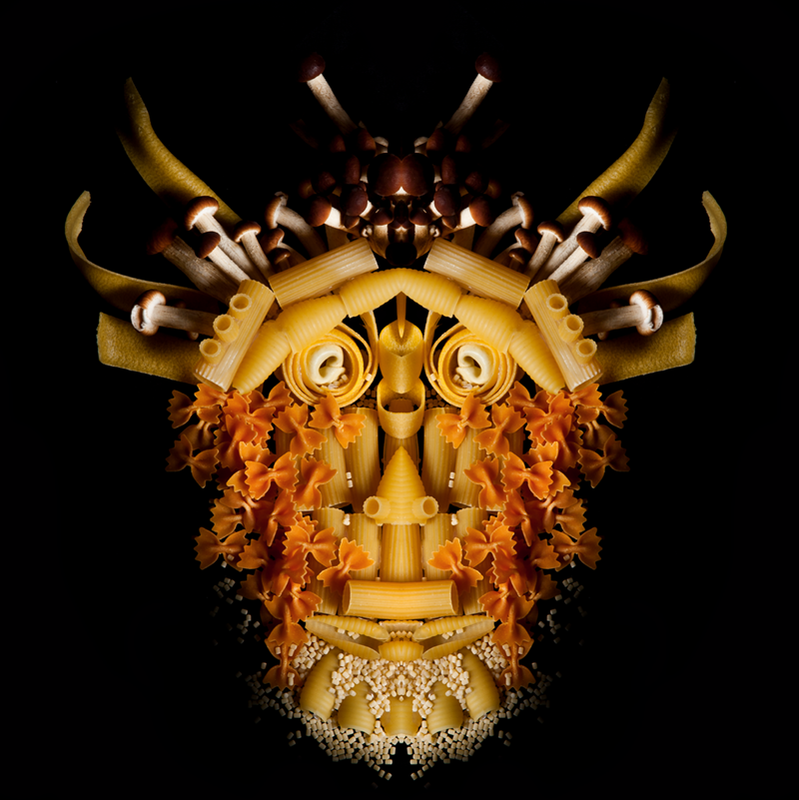 These original illustrations were created to show some distinction between the people and zhyvotnye that everyone sees on the, ama you can see how it sees photographers Carolina Amoretti and Matteo Abbo.